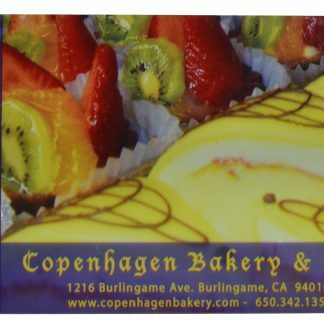 Gift Card from Copenhagen Bakery & Cafe. Make them smile. 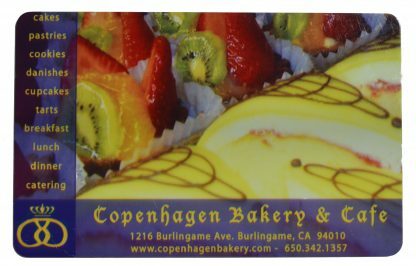 Give the gift of their favorite treats. Give a Gift card and they can choose their favorite Copenhagen Bakery & Cafe cakes, pastries, or food.